JoAnn Corley-Schwarzkopf | NewSchool Management: If You're a Leader -- It's Time to Go! If You're a Leader -- It's Time to Go! reminds me of why I purchased it in the first place. When I lived in the Chicago area, I made a commitment to consistently assess my business on a quarterly basis and to do so with a clear head and heart free from any internal or external clutter or distractions. That meant I had to go -- I had to get away. I am a nature lover from an early age and it's by water and woods that I gain a sense of peace and clarity. 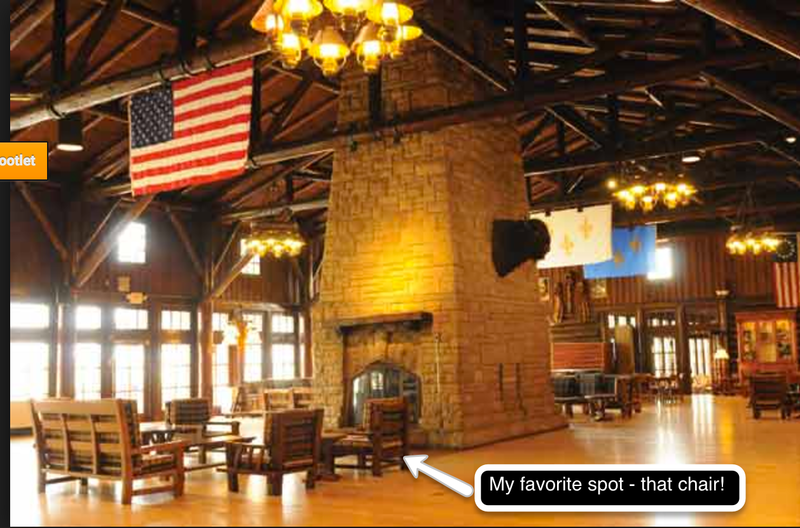 Fortunately, in Illinois there are a good number of state parks that provide that. 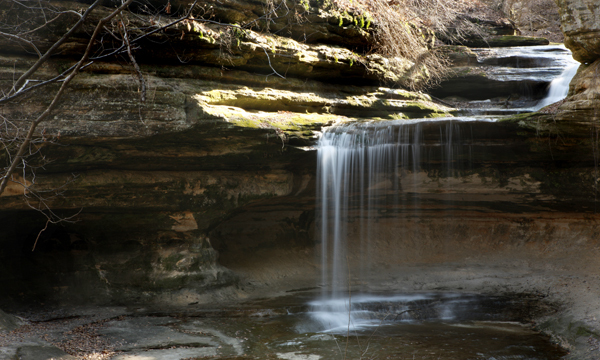 My favorite became Starved Rock. The moment I walked into my house for the first time, I was instantly reminded of that precious place. One reason in particular I came to love that spot was it had an historic lodge with a large floor to ceiling stone fireplace and large windows to view the beautiful woods surrounding it. It just couldn't get any cozier, watching the fire and listening to the crackling wood. It sent sensations of "awwhhhh" all over. 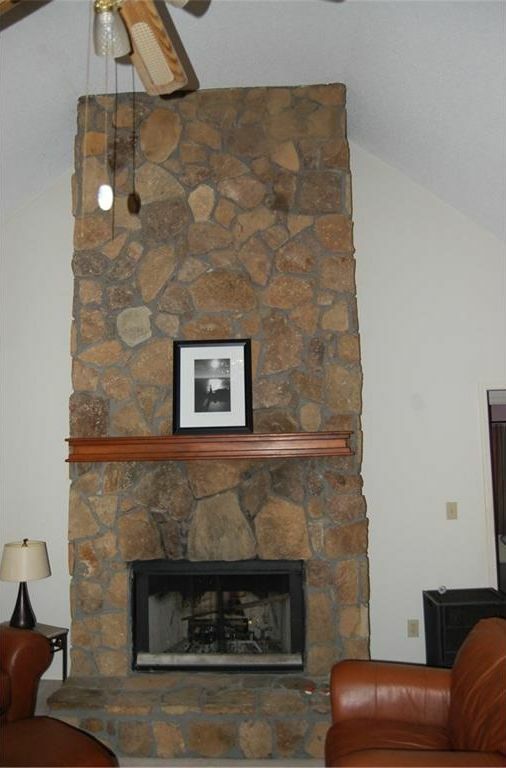 In front of that fireplace, I felt at peace and safe. I could finally let go. 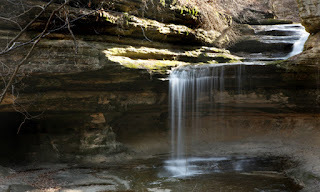 During my many visits to Starved Rock over the years, I came to learn the value of getting away -- the value of retreating. It became a meaningful business building partner. Though I could not always meet the quarterly goal, if I'd not retreated within 6 months, I could feel it. I would begin to feel exceptionally weary inside and out. My mind/ thinking was not as sharp - it would take me longer to make decisions and made them with less confidence. I'd also get off course easier. I'd become distracted by buinsess opportunities that were not aligned with my previously set goals and/or decisions. My clarity and focus would wane. My stamina diminished. I'd get cranky and frustrated over the tiniest thing. The decision to retreat -- as a regular practice, was my admission that I'm a human being -- that I in fact have limitations. I know that sounds silly. But for many of us who are leaders, business owners, and/or entrepreneurs (moms or dads for that matter), we tend to adopt a superhuman state of mind. We convince ourselves, and give ourselves no choice in the matter, that we can defy common challenges of existence, along with those of running or building a company. We must be the superhuman hero in our story! And yet that can come with consequences that impact us personally, but those we lead and the company, and perhaps stockholders we serve. The commitment to retreat, I learned, became a practice in humility -- a practical, conscious reminder that I was human, and needed to rest if I was to be at my best. And, the ultimate form of rest was through detachment. I've done alot of work with creative thinking over the years and crucial to that experience are the activities involved in detaching -- disrupting current thinking, disconnecting from the old, taking in the new so ideas and fresh perspectives can be cultivated. As I shared in a LinkedIn post, Are You Trying to Get New Results From Old Thinking, one of my favorite quotes from Einstein is, "You can't solve a problem at the same level of thinking at which you arrived at it." And the best way to create the environment for that to occur is to detach -- to completely disconnect. I have to admit, this is tough to do -- internally. Actually, it taks practice. We're talking detaching the whole chabang --mind, heart and spirit! It's easy to plant your body in a different location, but your insides still be siting behind your desk in your office chair. All those parts need to leave too. Two of the most valuable gifts detachment offers are clarity and congruency. It's amazing what you can see clearly, definitively, when you are thoroughly, completely detached. And that leads to congruency. What's congruency? Something many leaders are not! It means that internally: all parts correspond, and are in agreement and harmony. That means that how they conduct themselves is driven from their values, beliefs, mission, purpose that all correspond and work in harmony together. This composite I consider one's inner compass. It guides and directs even when experiencing the most significant external pressures and challenges. So for example, if a decision is made that does not correspond with a value, it will "not feel right." There would be discomfort, they would feel unsure of the ''direction". Perhaps another way of phrasing it-- it would go against their gut. In coaching leaders, I've learned that if aspects of their company are not aligned, it is most likely because they themselves are not, which means the core leadership team probably isn't either. Their inner compass may be clouded, buried and for some, broken. Leaders lead from the inside out and not just from their head (though some may not be believe this truth). If they are not internally clear and aligned, their leadership won't be either. Powerful leadership is an "inside job".... and it doesn't just happen. It must be intentionally cultivated. The compass must be continually cleaned. Retreating is an invaluable resource and experience in which that can happen. Humility, clarity and congruence are 3 crucial leadership qualities that are not commonly acknowledged and yet are essential human qualities to effective leadership. I bet you could identify many more benefits of retreating. These 3 have been my favorites. If you're a leader, it may be time for you to go! It my be time for you to go retreating -- alone. Sure, leadership retreats with colleagues are important and play it's own role. But first your retreat must come! How often and where?...that's for you to decide. Just do whatever it takes to get to a place of peace, safety and detachment so that you can cultivate an empowered inside, getting that internal compass calibrated, to lead powerfully on the outside! 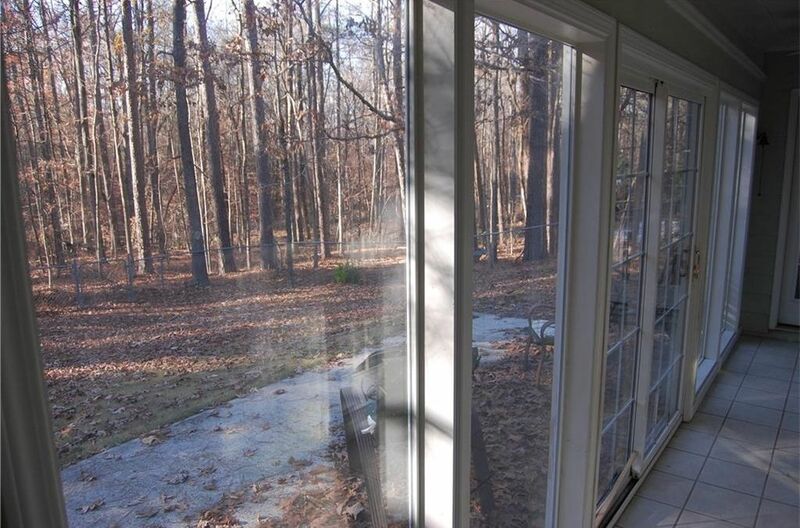 And, for the more curious-minded, here is my Atlanta version of the woods, view and fireplace. I bought this house because it gave a feeling of being on a perpetual retreat. It is now pending sale. Hopefully the buyers will experience the same gifts it gave to me! ========================================================================================== The Human Sphere is a business growth, talent management consultancy that partners w/ senior leaders to bridge the gap between people, performance, and profits. | Learn more here. Great topic and insights JoAnn. Love your comment here: "Powerful leadership is an "inside job".... and it doesn't just happen."